Final day – yaay!! It’s been a while since (a year) I did a proper detox, so this was a bit difficult. Today was a bit tough, woke up feeling really hungry but had my glass of warm water and lemon and juice and felt a bit better. Though I’ve been starting my days during the detox with a glass of warm water and a slice of lemon, this is something I have been doing for a while now so will continue even after the detox is over, and you should too. Today, going back to the green detox juice with a teaspoon of flaxseed mixed in – again, loads of water, green tea and chamomile tea through the day. As I didn’t manage to do any yoga yesterday, did an hour of it today to make up. My plan is to carry on with yoga every day and include some cardio exercises sometimes to get the heart pumping – hmm, will see how that works out! For my evening meal, I’m having grilled chicken with tomato salsa – my style of tomato salsa for detox (recipe in the detox recipe section). 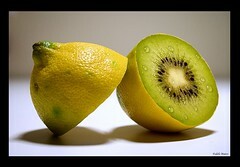 My cravings for sweet foods are much better than yesterday and my skin is looking a bit brighter. I now feel I’m back on track with my healthy eating lifestyle after the holidays. The idea here is to get started on the healthy lifestyle journey is by cleansing your body first and then continue with it, not as strict as the detox programme but to add in healthy foods as part of your lifestyle. You will continue to look and feel good, and you will find you will be healthier, more focused during the day and sleep better at night. 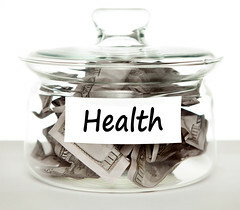 I hope this detox has or will be of use to you in starting your journey towards a healthier lifestyle. Thanks for joining me on this awesome journey. Peace, Love and Fabulous Health! Second day of detox, half way through. Today was a little difficult to start with, felt a little weak and was really close to quitting the detox. Reminded myself of the benefits and why I’m on the detox journey. Noticed I little break out on my face, so I know the detox is working getting all the bacteria out, and got back on track – well not completely! Started again with the usual glass of warm water and a slice of lemon. 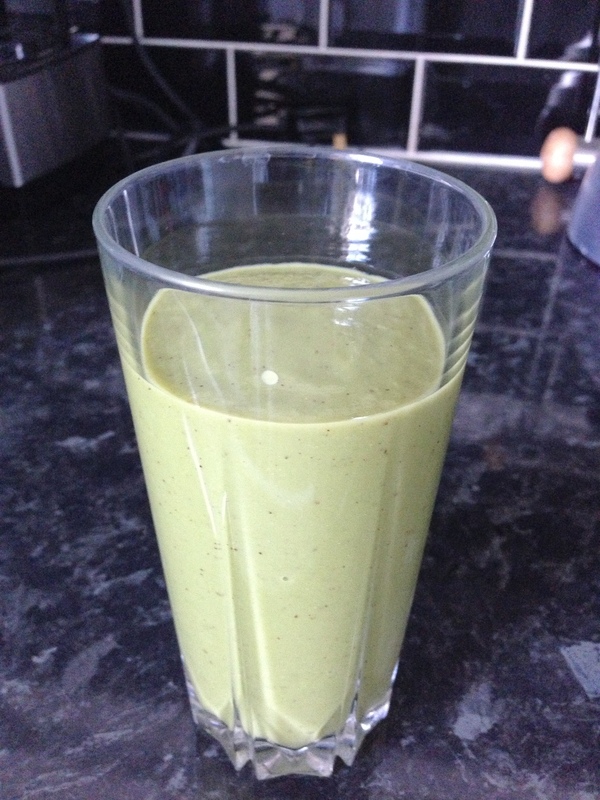 Detoxing with a different juice today – Pressure Relief juice (see recipe in detox recipe section). Unfortunately, didn’t have time to do yoga – wasn’t really up for it today if I’m honest. Had loads of water, green tea and chamomile tea in between drinking the juice. You can add a teaspoon of milled flaxseed to your juice, which is what I do sometimes. 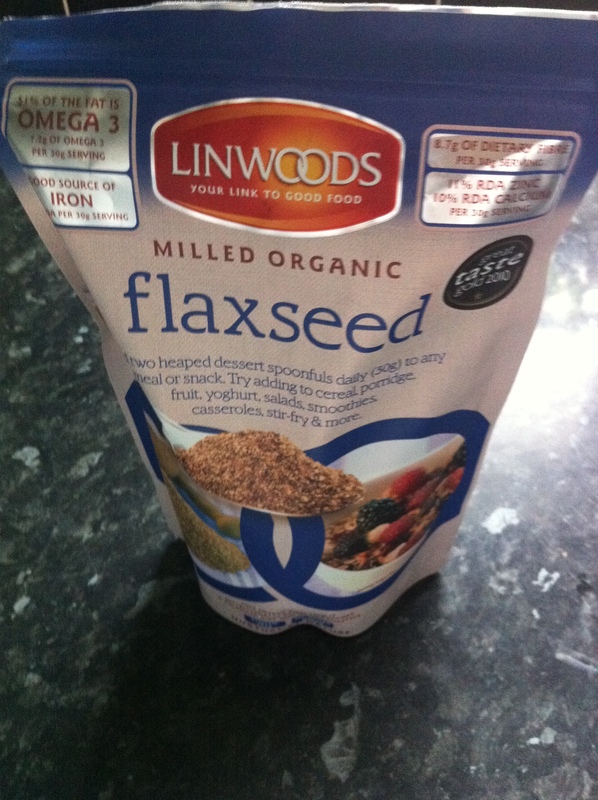 Flaxseed can be found in any health foods stores like Holland & Barrett or WholeFoods. I’m actually starting to feel lighter, clear headed and more focused. Like I said in my first day blog, I’ve got to chew food so made a salad with baked fish (recipe in detox recipe section). Can’t wait for tomorrow, final day. Craving for sweet foods is not as bad as yesterday. Will see how I get on tomorrow and afterwards. Hope yours is going ok and sticking to the detox plan. Check in tomorrow for day 3 of my detox. Started the day with a glass of warm water and a slice of lemon – cleanses toxins from your body and kick-starts your metabolism. 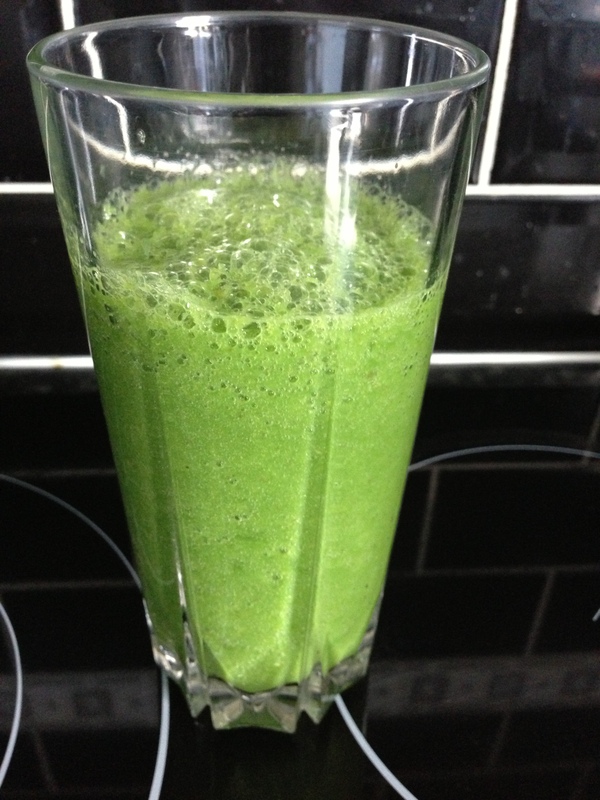 Did yoga for about 40 minutes, and then made the green detox juice (see recipe in detox recipes section). As the first day, it’s a little tough but getting there. Have been drinking the juice through the day and have had a mug of green tea and water in between. You will find that you would tend to pee a lot (good idea to do any detox over the weekend so you’re in the comfort of your home and not worrying about finding the toilet every 20 minutes) – this is a good thing. This is down to the celery, parsley, cucumber and watercress helping your body eliminate the toxins and bacteria – say bye bye to toxins! So here’s the thing – I like to have something to eat/chew as part of my detox, God blessed us with teeth when he created us, so I’ve got to use them everyday, detox or not! It’s also my way of letting my brain know that my body has actually been fed. I will be having shredded greens and baked chicken (see recipe for shredded greens in the recipe section. Please note this is made without the garlic and chilli but sprinkled with juice of 1 lemon) at about 6:30pm and have another mug of tea later on. Hope yours is going ok. Check in tomorrow for day 2 of my detox.